It's here! The second itteration of Fin Fighter's Sharkfest! Get ready for a fun packed day full of all things sharky! 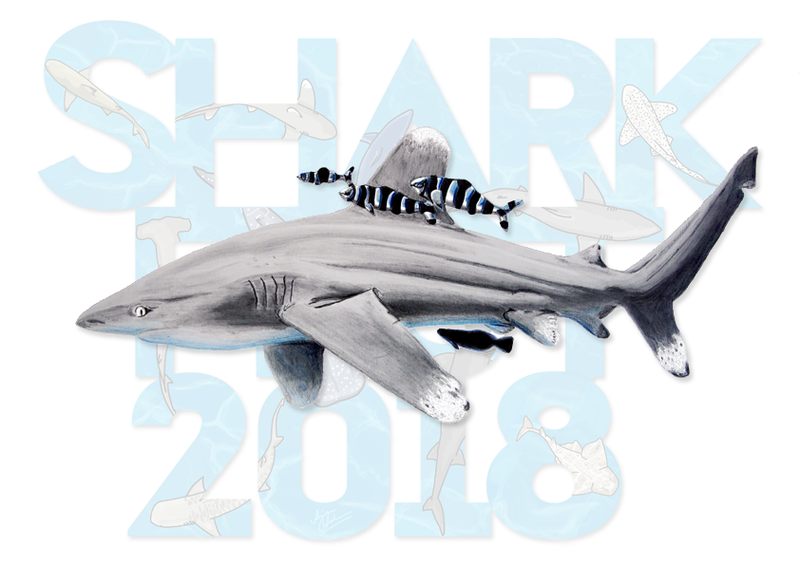 This year The Station, (situated right in the heart of Bristol) will be host to over 30 marine conservation charities and NGO's, educational groups, scientists, artists and anyone mad about sharks and the marine environment, from all over the world! On top of this there will be talks, workshops and film screenings all day long! Tickets £10 Under 16's go FREE! 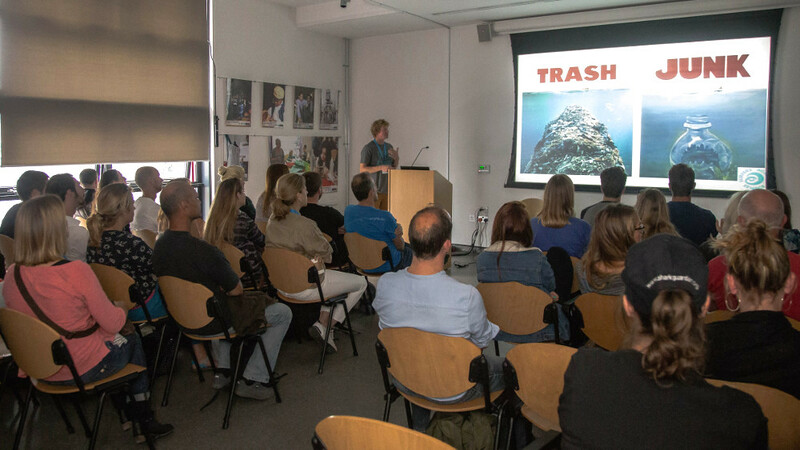 Fin Fighters are an ambitious new UK shark conservation organisation; on a mission to protect sharks worldwide and end the sale and distribution of shark fin in the UK by the year 2023. A film about the work of Fin Fighters conservation organisation in the year 2015. Featuring details of: Investigations, Citizen Shark Science program, Campaigning, Education, Research, and Optimism projects. We are creating an extraordinary growing movement of ordinary people working together to make a difference! Our objective is to mobilise and empower local communities, citizen scientists, and campaign groups to end the destruction of habitat and species in the world’s oceans; through science, education, conservation and action! 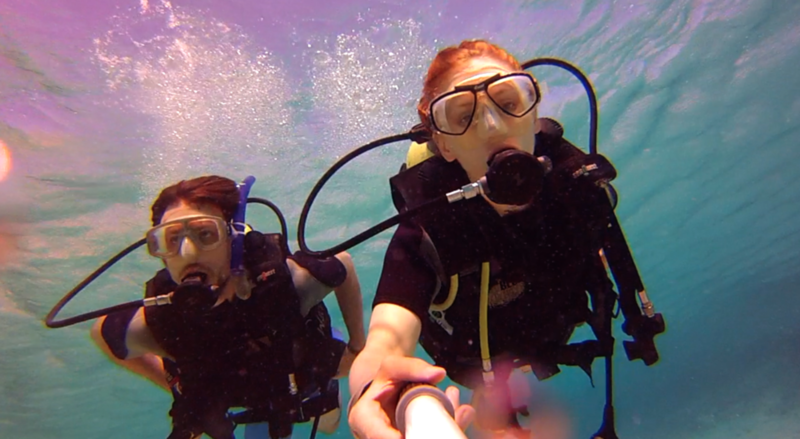 NEW PROJECT - CITIZEN SHARK SCIENCE! In 2014 studies carried out by specialists and 5 of the worlds leading marine science bodies estimated that between 63 million and 273 million sharks are killed each year! Sharks are vital to ocean ecosystems; as apex predators they play a critical role in balancing marine ecosystems; their decline is having catastrophic consequences, and there is a very real danger that shark populations will totally collapse and extinction will follow. We have no way of knowing what that could mean for marine ecosystems, but scientists are predicting very serious consequences that will effect us all. The Fin Fighters network is operating several large scale shark conservation projects in the UK and worldwide, pioneering modern, exciting methods and tackling issues in a rhizomatic way. We are utilising creativity and skills within our network and encouraging participation from everyone in as many ways possible. £20 per shirt ! Grab an organic cotton, Fish-friendly! fairtade T-shirt today and support whilst you style. We are a non-profit organisation and all proceeds from our shop go directly into running our campaigns. Your donations Fund Fin Fighters and help us continue our work! Please follow the link provided for information on contributing, all donations are gratefully received and will go directly towards our campaigns. Fin Fighters are building an innovative community; We believe in the importance of co-operation and creating a positive movement that involves everyone, with people of all ages and from all walks of life joining the effort to protect sharks and our oceans. Become a Fin Fighter Today!